Every anniversary marks an important milestone in a couple’s relationship – and each is worth commemorating in style! 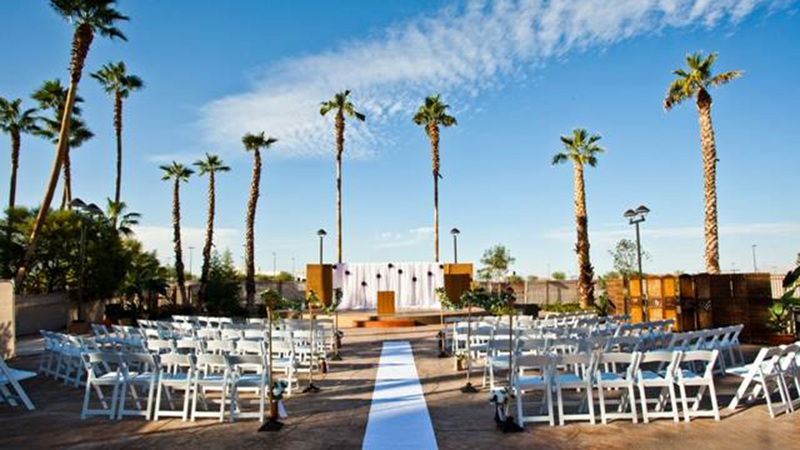 At Tahiti Village, we will help you celebrate the love and commitment symbolized by those years together. In addition to the beautiful event spaces available at our resort, we also offer a range of specially tailored services to help you plan an anniversary party that will become a treasured memory for all attendees. From the moment your group arrives at the resort, you will be wrapped in a tropical paradise that is as romantic as it is relaxing—the perfect atmosphere in which to celebrate those wonderful years together. Whether you are envisioning a laidback get together, or an elegant night of dancing and revelry, Tahiti Village can help you plan a fabulous birthday bash for someone special in your life. We offer a range of event spaces and services to help you design the perfect celebration for your guest of honor. From arranging a DJ, to catering the food, we can take much of the worry and stress of planning off of your shoulders, allowing you to enjoy the party. Your son’s bar mitzvah represents a time of excitement and change in his life, as he begins the transition from childhood to adulthood. It is a day of religious and social importance that you both have been looking forward to. Tahiti Village wants to help you plan a celebration of this milestone occasion, a reception that he will treasure throughout his life. Whether you are imagining a casual outdoor luau or an extravagant indoor celebration, we can help you to plan a party that is as unique and exceptional as he is. As that special young girl in your life approaches her bat mitzvah and prepares to take on a more adult role in your Synagogue, you are likely preparing to mark the occasion with a celebration. Tahiti Village would like to help you to make it a party she will never forget. Only a few miles from the Strip, our warm, tropical paradise is entirely gaming-free, making it the perfect place for a gathering of family and friends of all ages. A Quinceañera is an event full of tradition and excitement for the young girl celebrating her journey into womanhood, as well as for her family and friends. Tahiti Village wants to help you throw a party that will show her just how precious she is and make her feel like a princess on her special day. Let us help you celebrate her journey by throwing a Quinceañera party full of tradition and fun at Tahiti Village. We offer beautiful event spaces, a wide variety of planning services, and resort accommodations to help you plan every aspect of the celebration. As the family-friendliest resort in Las Vegas, we are an ideal choice for your family reunion. Our spacious condo-style guest suites comfortably accommodate up to eight people and come with numerous convenient amenities, including private bedrooms and full kitchens. You can select from a variety of reunion spaces, and we also have complete banquet and catering services that can satisfy even the largest families. Cap off the most anticipated day of your academic career with a wonderful graduation party at Tahiti Village. We have everything you need to celebrate your achievement and send you off with a smile to whatever comes next. You’ve earned this moment. Let us make it a day to remember! 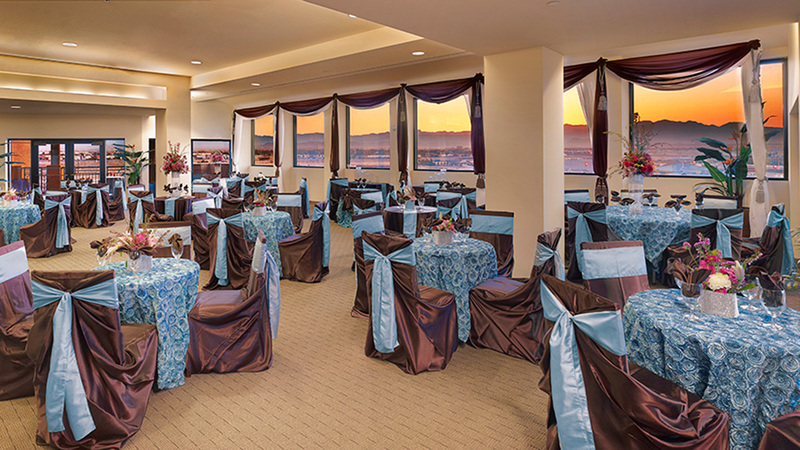 With expansive views of the Strip and romantic sunsets from a 10th floor vantage point, and featuring two balconies, Sky View sets the stage for spectacular special occasions. This spacious outdoor patio allows plenty of room for medium to large parties. Perfect for a casual barbecue celebration, luau, or create-your-own-theme open-air event. Stroll down a lush garden pathway, where you’ll find our courtyard patio. 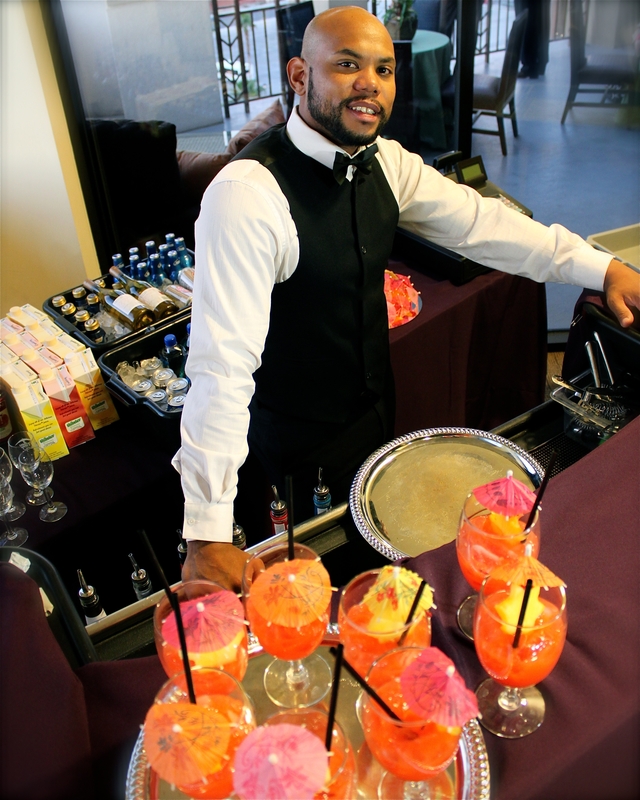 Our optional enhancements can add a special finishing touch to your event. We may be able to assist you with referrals to local services including floral, cakes, photographers, and more.